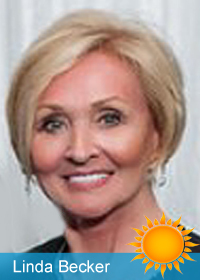 Linda Becker is a Usui Reiki Master, 3rd Degree Sekheim ReikiMaster, certified Theta Healing practitioner and spiritual healer. Lin has a real passion for energy medicine and spiritual healing. Several years ago when she discovered the world of energy healing, she realized she had found her calling. Linda has over 7 years of dedicated field experience in practicing her art and continuing her education through the People Shine Project offerings. She is also active in the 12 Step community, as well as Addiction Alchemy Recovery Medicine Wheel, where she tirelessly supports those "who still suffer". Lin is in mentorship to become a ReikiMaster Teacher. 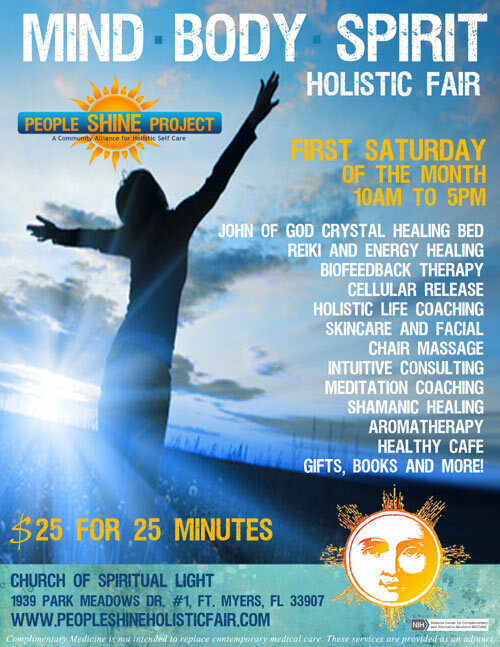 Linda Becker will be offering Reiki Energy Healing Sessions at the People Shine Mind-Body-Spirit Holistic Fair at the fair rate of $25 for 25 minutes. 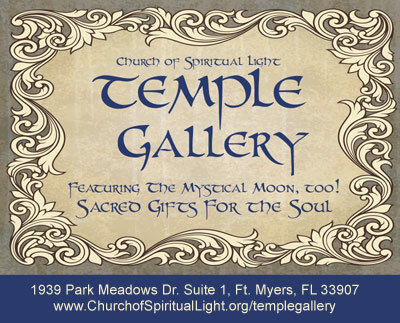 Trish Trapnell stumbled into energy healing/body work in 2010 and instantly felt as if her whole being was rejoicing that she had found her passion and calling in life, During that time she learned how to cleanse & balance chakras, and cleanse & ground the Auric Field to reconnect energy currents in the body. As her journey continued her connection with God/Creator grew and she began getting messages that she needed to look deeper. She continued to look for a way that would help people heal on the spiritual and emotional levels which led her to reiki, which she has faithfully been practicing since 2015. She is now a Usui Reiki Master and is attuned to Sekheim Fire Reiki Master 3rd degree. 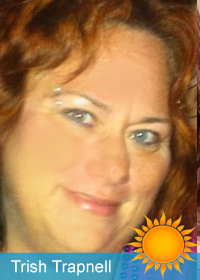 Trish also uses crystal healing therapies, as well as her intuitive channel to help create a sacred healing space. Her favorite saying is this... "Where there is light; there is hope, where there is hope; anything is possible, when anything is possible; the true healing begins"
Trish Trapnell will be offering Energy Healing Sessions, which include any number of the above modalities at the People Shine Mind-Body-Spirit Holistic Fair at the fair rate of $25 for 25 minutes. When the flow of "Life Force Energy" is disrupted, weakened or blocked, emotional and/or health issues can occur. Imbalances can be caused from many situations in our lives, such as: emotional or physical trauma, injury, negative thoughts and feelings, including fear, worry, doubt, anger, anxiety, negative self-talk, toxicity, nutritional depletion, destructive lifestyle and relationships, neglect of self and lack of love for oneself or others. Reiki and ThetaHealing® are two very powerful energy medicine practices which can help remove energy blocks, negative belief systems and re-establishes the free movement of energy in the body at both the physical and metaphysical levels, which restores the body's natural healing process to its optimal state. Increasingly, energy healing is gaining credibility even within the mainstream medical world, as major universities and hospitals enact CAM (Complimentary Alternative Medicine) programs which bring a more holistic approach to healing. When we are relaxed and stress-free, we are able to restore our natural ability to heal. Long term practice of whole-body reiki will restore the general condition of the body. It will open the energy channels and this will allow the body to deal properly and naturally with stress and build-up toxins and cope with anxiety and depression. A Reiki healing session can induce an extremely comfortable state of being that can bring alteration in the clients consciousness. If used with other natural therapies (meditation, crystals, aroma therapy, Bach Flower remedies, homeopathy, etc.) Reiki will reinforce their effect. It can be used also as complementary therapy, because Reiki can complement and enhance any other health care treatments. Reiki and/or ThetaHealing compliments Eastern and Western medicine and everybody can benefit from it. It is beneficial for women (even pregnant), men, children and it is also can be used on animals (dogs, cats, horses), plants, water, and to clear and create sacred space. Reiki healing energy is a tool for use at any moment, anytime, anywhere for on-the-spot stress release, pain relief and quick energy.